CIS Excellence Awards Sustainable Business Award co-sponsor, CH&Co Group, has announced it has donated over £20,000 to the children’s charity Child.org in the last 12 months. 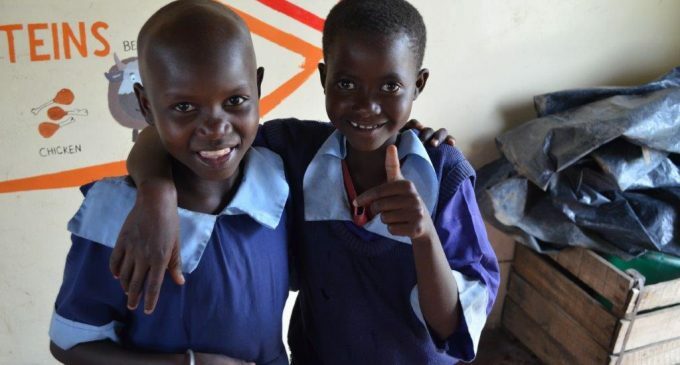 The charity, which helps children with HIV/AIDS in Kenya, has benefited from the contract caterer donating one pence from every bottle of own-label water sold at its sites, and 50p per 20-litre drum of recycled rapeseed oil. Caroline Fry, Deputy CEO of CH&Co Group, said: ‘By working with Child.org through our bottled water and rapeseed oil initiatives, we’ve helped to fund the Omen children’s centre, an incredible project which provides children with fundamental rights that we all take for granted.